Welcome to summer in the best way possible. 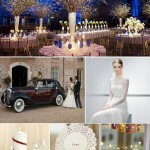 From Essence "Events Alma" we want to celebrate the arrival of summer with a very special holiday. 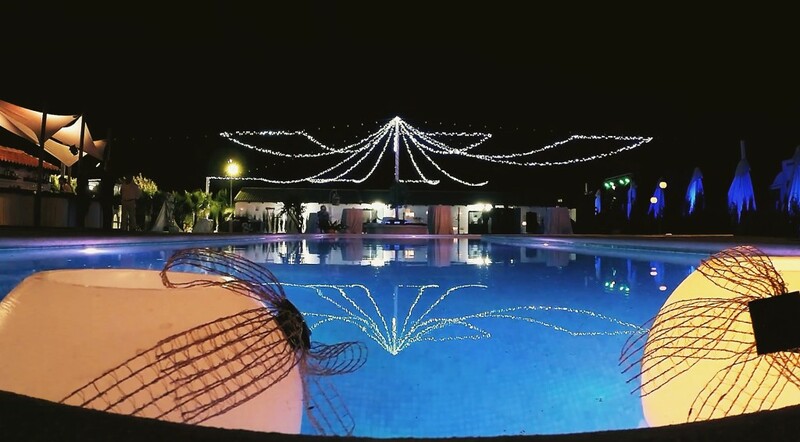 A full event where you can enjoy a spectacular dinner, cocktails, live music and shows. 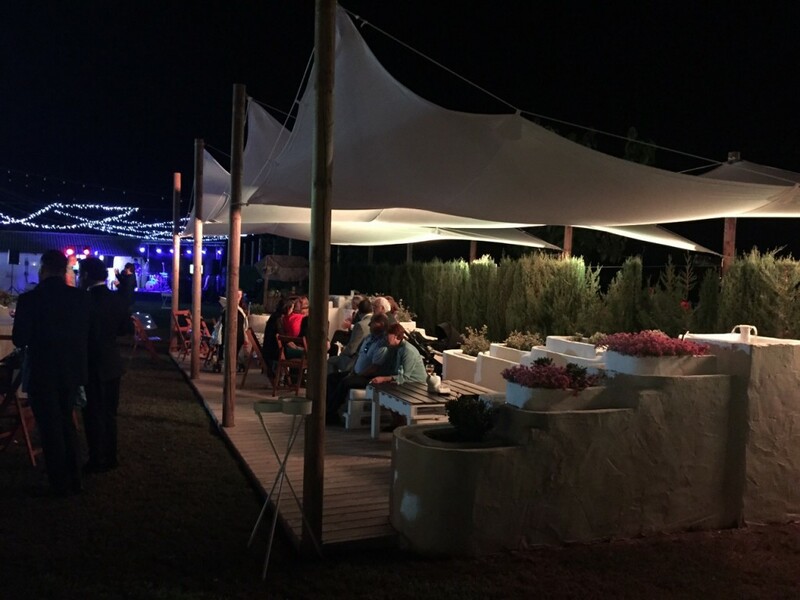 Everything will be done to the day 24 June from the 22:00 hours in Gardens of the Moon, located in El Palmar de Troya. This is the link that will take you directly to our location on Google Maps: How to get?. These modern and original gardens are unique thanks to the cutting-edge lighting, their Bedouin tents and chill-out areas. 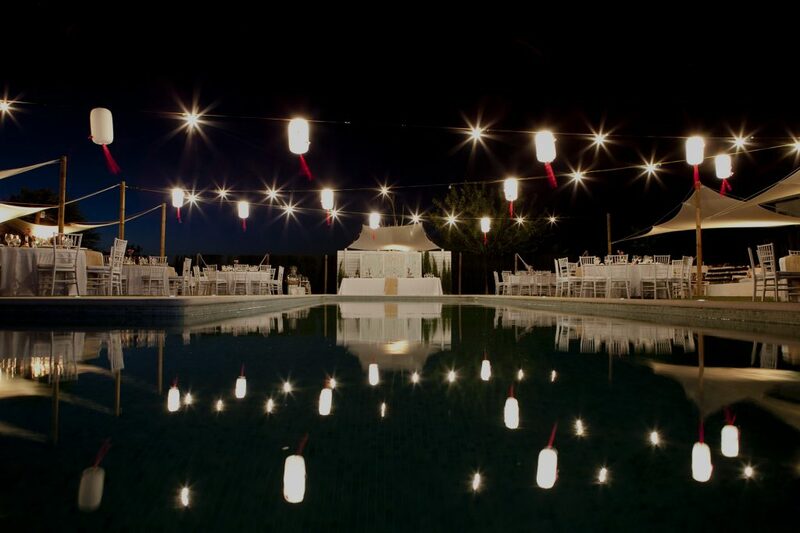 A dream location nestled in a spectacular natural setting where you can enjoy a starry night. We have prepared a dinner where you can perceive our personal stamp on every bite. Innovative cuisine where they take special prominence traditional flavors with original presentations and with exquisite care in every detail. Brandade cream cheese and Caramelized Onion. Anchovies and Anchovy toast in oil. Mini-Burgers. Mini Chicken Skewers. Mini- Ibéricas brochettes. Mini-Montaditos. Mini-Pups. Carrilla Red Wine. Curried Chicken with Couscous. Black rice with Ali-Oli. 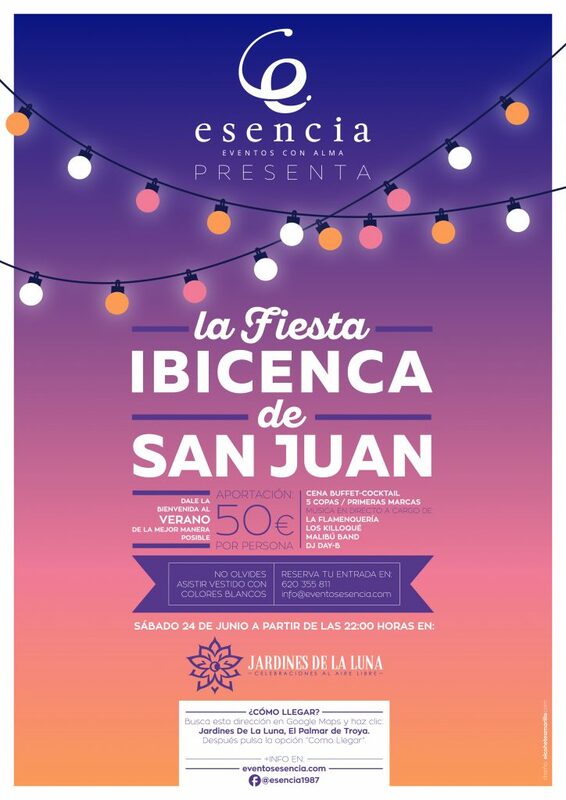 The Feast of San Juan Ibicenca, a great excuse to approach us by providing early summer for just one contribution 50€ per person. Do not forget to attend dressed in white colors. We will wait for you! BOOK YOUR ENTRY: Call us at 620 355 811 or send an email here.